You're no doubt aware that active smoking accounts for a great majority of lung cancer cases — nearly 90 percent to be exact. But with smoking awareness and alternatives on the rise, the diagnosis rate has been declining … for men. Men have seen a 21 percent decrease, yet women — for reasons unknown — have had rates rise 116 percent. 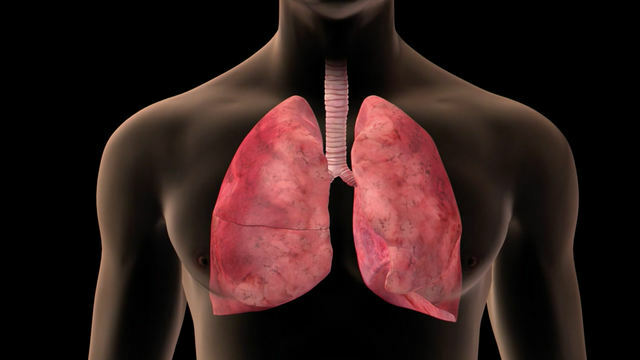 Get a better understanding about the lungs and lung cancer through the videos below. To learn more, call 405-773-6400. 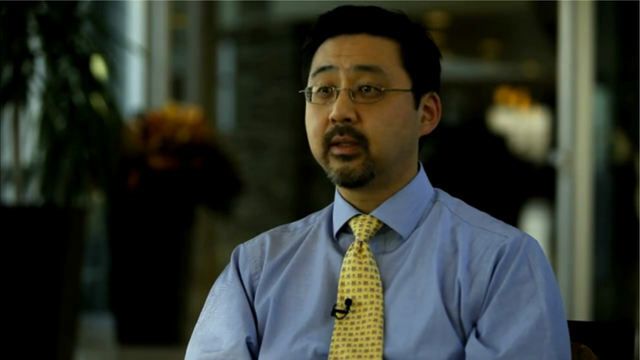 Dr. Lucius Doh explains why, even though proton therapy has been around for a while, its utilization is growing with every passing year. 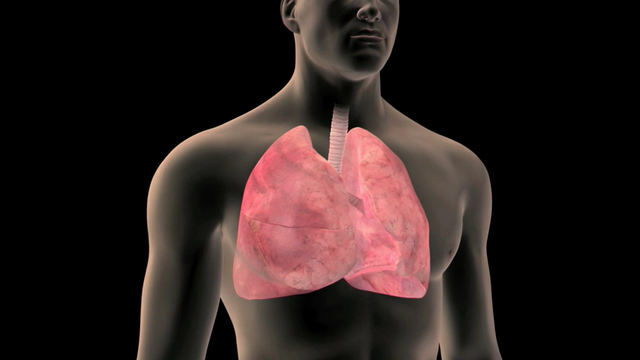 This animation shows the anatomy and function of the lungs. 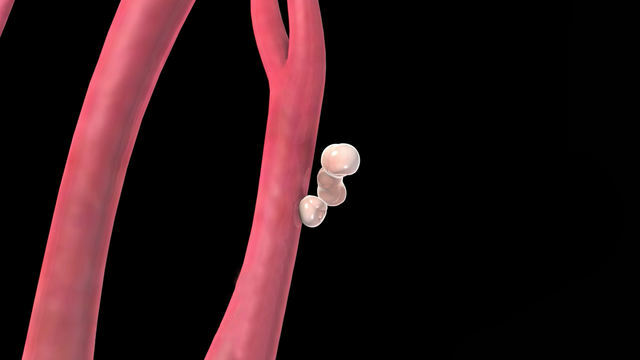 This animation shows several steps one can take to reduce the risk of lung cancer. 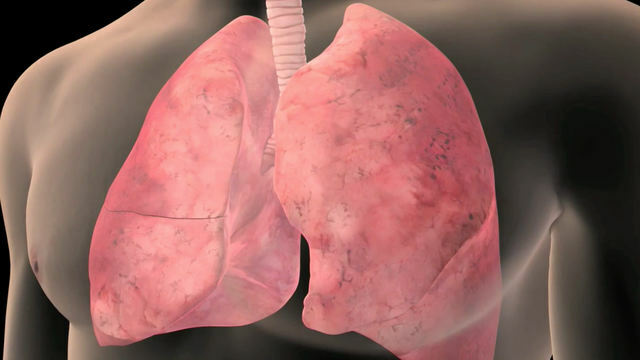 This animation shows various lung cancer symptoms. This animation shows the different stages over time in a type of cancer called non-small-cell lung cancer. This animation shows the different stages over time in a type of cancer called small-cell lung cancer. 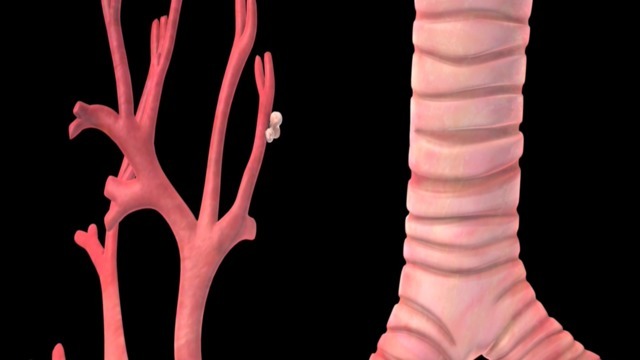 This animation shows various lung cancer treatments.